Parishioners formed a Prayer Chain in front of church on October 1st. 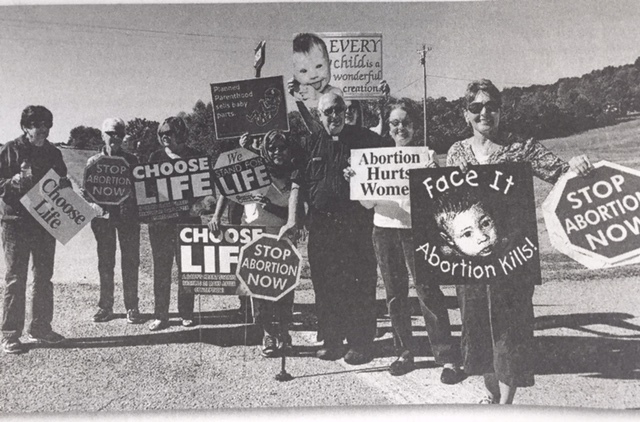 This event was held in conjunction with he “40 Days for Life” International campaign to end abortion through prayer, fasting, peaceful vigil and community outreach. The Fall campaign ran from September 28th to November 6th. Continued prayers needed to end of abortion. Contact Father Patrick to join him for prayer chain in Knoxville.